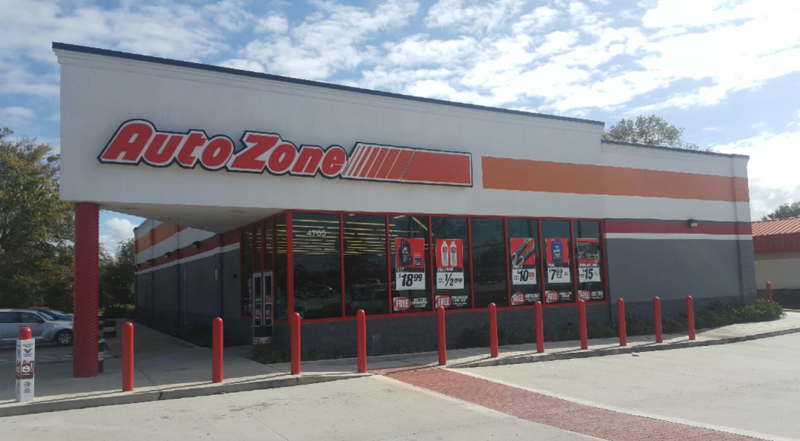 AutoZone W Jesse James Road in Excelsior Springs, MO is one of the nation&apos;s leading retailer of auto parts including new and remanufactured hard parts, maintenance items and car accessories. 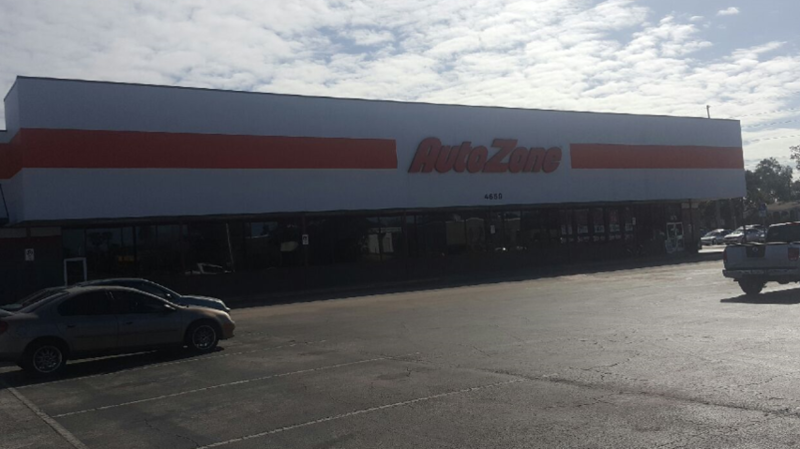 Visit your local AutoZone in Excelsior Springs, MO or call us at (816) 637-3132. 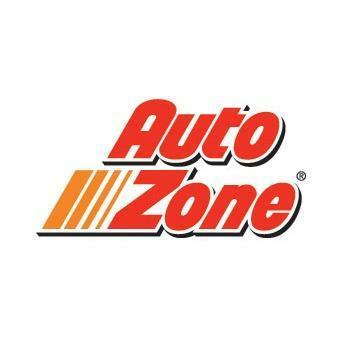 I have done business with them several times. 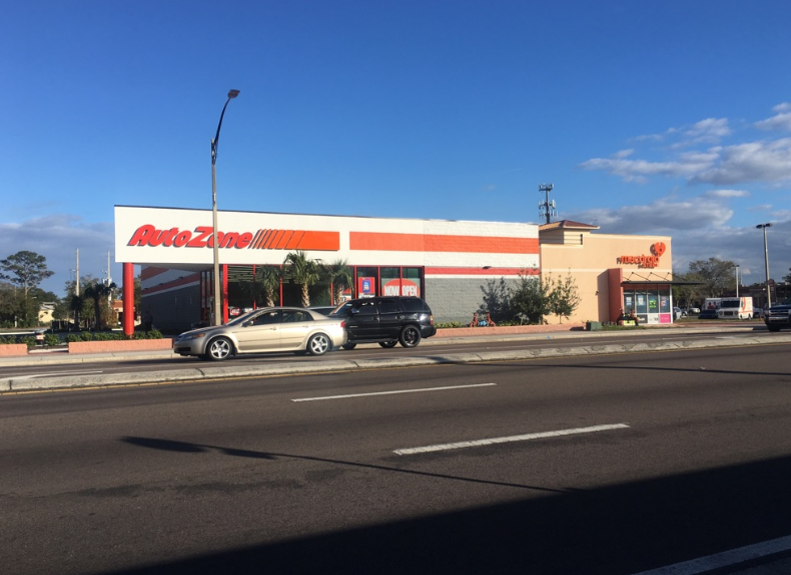 The people are always friendly and eager to help with any questions that I have. They seem to have some of the best prices.